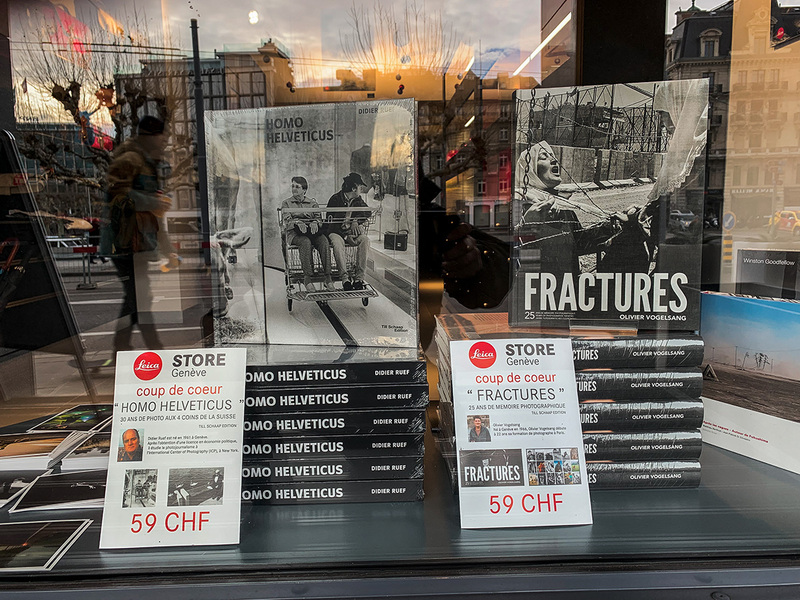 My book Homo Helveticus is on sale at Leica Store Genève in Downtown Geneva. The book Fractures is a book published by my friend, Olivier Vogelsang. 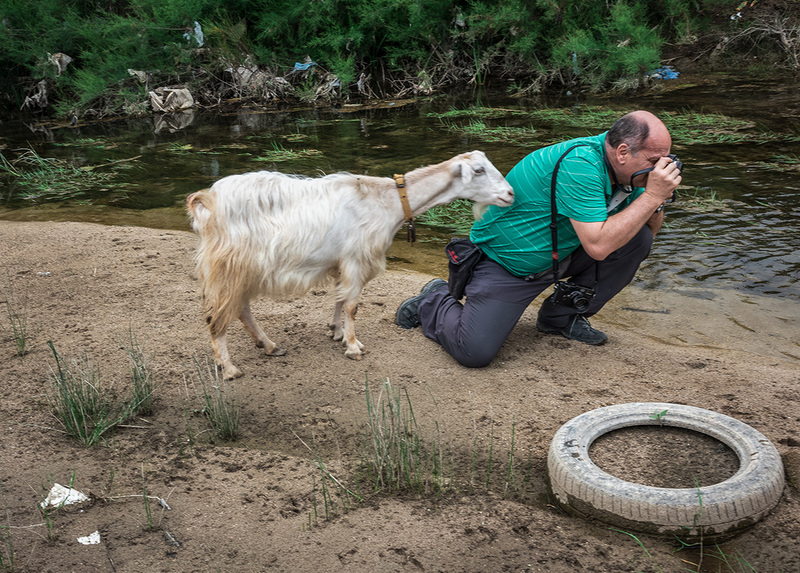 We both were together when our books were printed by EBS / Editorial Bortolazzi-Stei in Italy. Don’t be shy and offer both books as gifts to your friends. 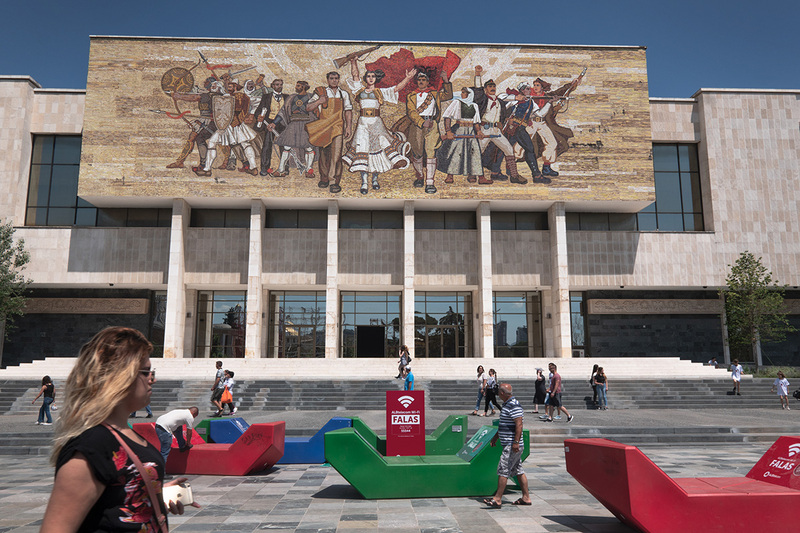 On the web site of the Leica Camera Blog Schweiz / Suisse from July 3, 2018, a photo reportage in Albania during my photographic workshop.